Map the landscape, optimize your mix, focus on results, simplify SLAs and delegate smartly. Technology is supposed to be complicated. Vendor relations are not. But they often are, which is a problem, because being tangled up with suppliers can led to high costs, poor performance, inefficiencies and headaches. A survey of large enterprises conducted last year by media and market research firm IDG and commissioned by NTT Communications identified vendor-management challenges related to performance, integration, costs, contracts and management. 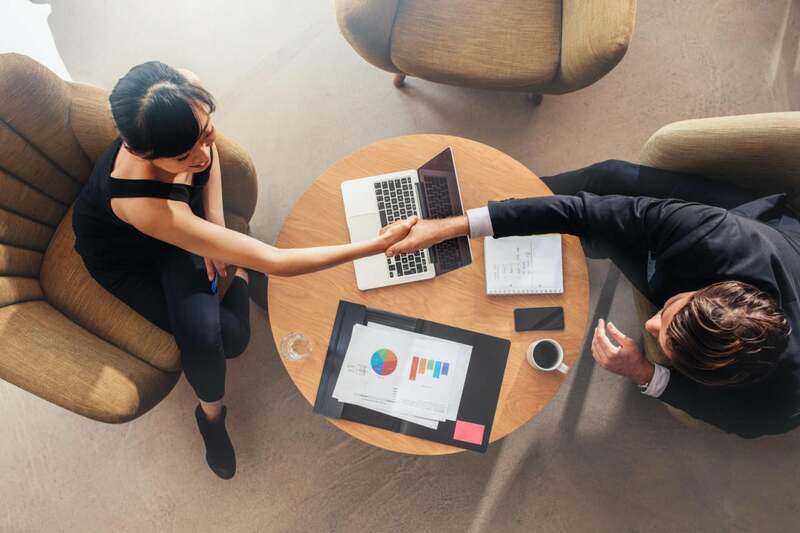 If those issues sound familiar, and you’d like to put your vendor relations on a less difficult footing, consider these steps. Gain visibility. The first step is to map the landscape. Who is providing what and where? While it could take days to conduct a full assessment, for a quick start just use a white board and link vendors to your existing network and IT estate. A visual representation helps not only list the vendors but also identify areas of overlap and interdependence. And because infrastructure grows and changes, this should be a recurring exercise. Optimize the number. How many apps do you need? According to a study by identity management firm Okta, the average number of apps deployed by large firms across all industries worldwide reached 129 per company last year. While apps drive innovation, some become redundant and underutilized. Reducing that number can simplify management and cut costs. The same principle applies to IT and communications more broadly. One reason enterprises turn to managed services providers is to consolidate a wide array of vendors. Focus on results. In the IDG survey, respondents said complexity-driven performance issues were among their biggest vendor challenges. How do you get better integration and greater stability from dense, multi-vendor solutions? One safe bet is to test and validate upfront. Or work with an integrator or service provider who can deliver – and guarantee – the results you are seeking. Simplify the terms. Service level agreements (SLAs) and contractual terms should codify performance goals, but over-complexity can get in the way. Apart from having lawyers draft shorter contracts, one approach is to position gatekeepers – such as managed service providers – between you and the vendors whose technologies you’re deploying. Let them handle the SLAs. Borrowing from DevOps, you also might consider breaking work orders into short-term discrete tasks. Delegate, yet manage. Outsourcing IT and communications tasks to a managed service provider reduces complexity, but it still calls for active engagement. Finding team members with the right management skills is yet another challenge. As I’ve written elsewhere, vendor management could require weekly meetings, reports on outage and performance trends, and real problem-solving with actions plans, on top of more frequent interactions during and after incidents. To keep relations with vendors neat and clean, first make sure your suppliers are visible and out of the shadows. Then reduce the number you have, focus on performance, and codify your expectations via SLAs that a third-party could manage. If you use a managed service provider, actively engage with them. Complexity grows on its own; simplification takes effort.